Today, the fleet industry is undergoing unprecedented transformation. 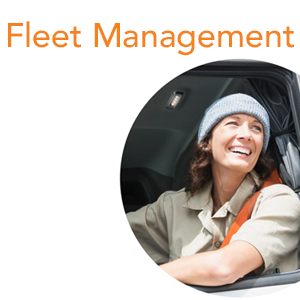 Fleet management professionals are faced with new situations and decisions on a rapidly increasing basis. While many of these transformations are creating new business opportunities, some are introducing new obstacles that can lead to lost revenue and productivity. For organizations with private fleets for last-mile delivery, in particular, the need for routing solutions that consider the current location of vehicles and other real-time data is more important than ever.